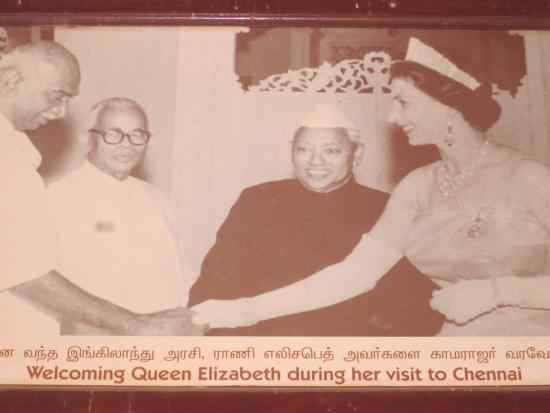 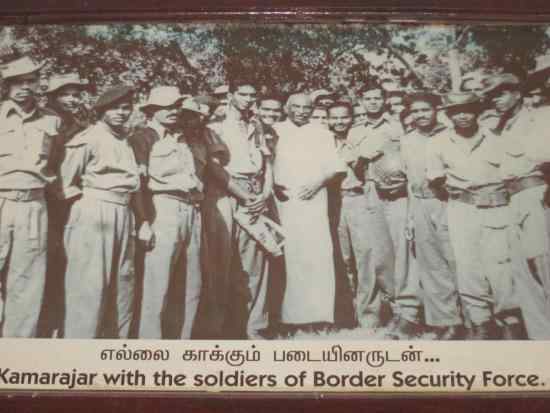 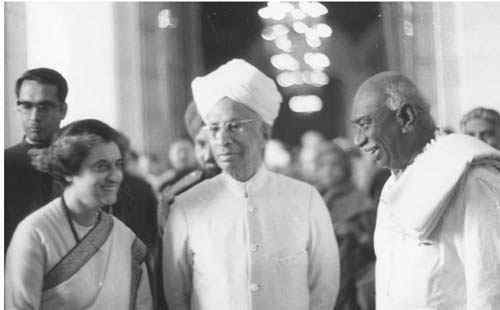 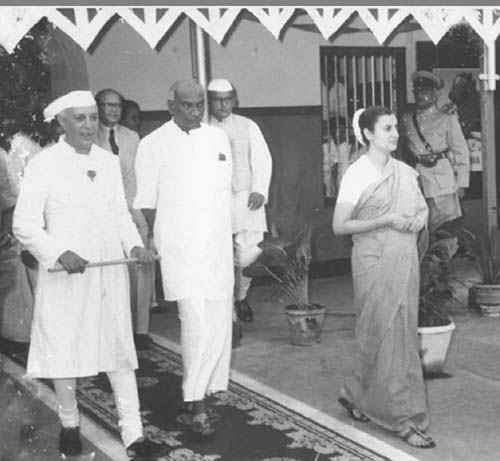 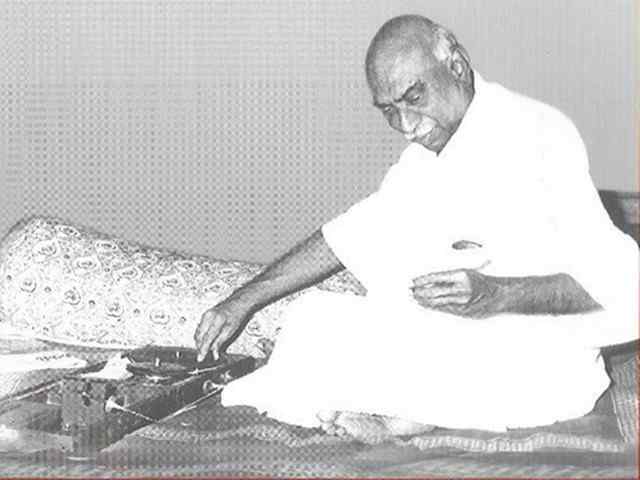 The collection of Karmaveerar kamarajar photos is below. 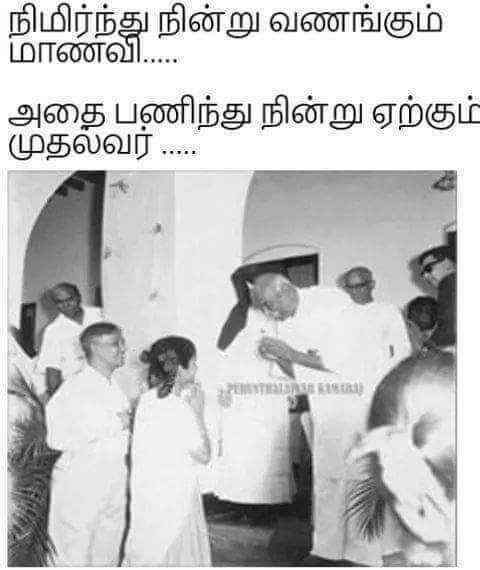 Kamarajar administration is the best Governance in Tamil Nadu and India. 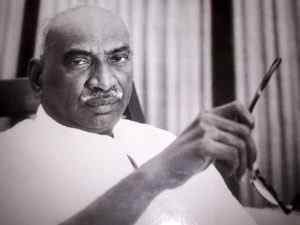 Kamarajar is widely known as “Kingmaker” for his achievements in Indian Politics. 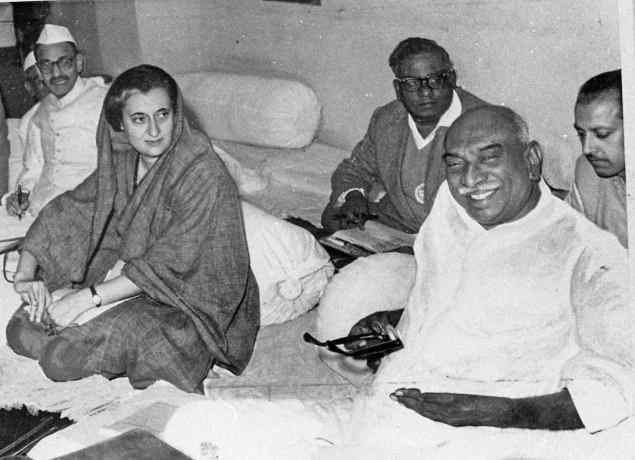 Also, Kamarajar always is known for his Simplicity. 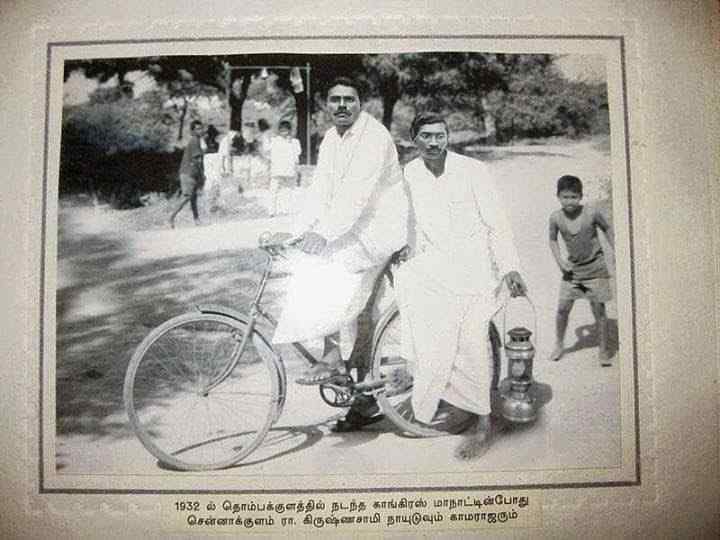 Below are the some of the rare photos of kamarajar. 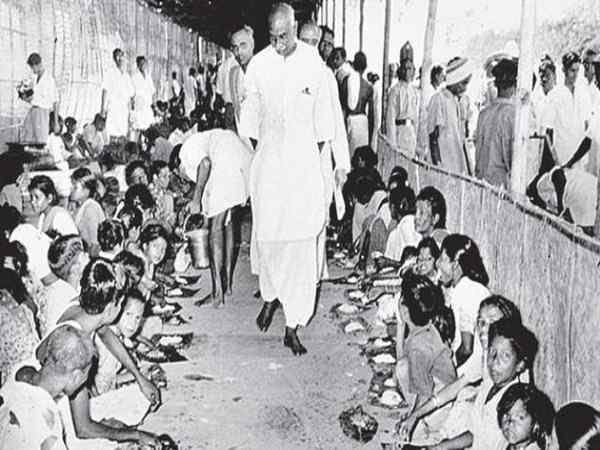 Kamarajar introduced “Midday Meal Scheme” to provide at least one meal per day to the lakhs of poor school children. 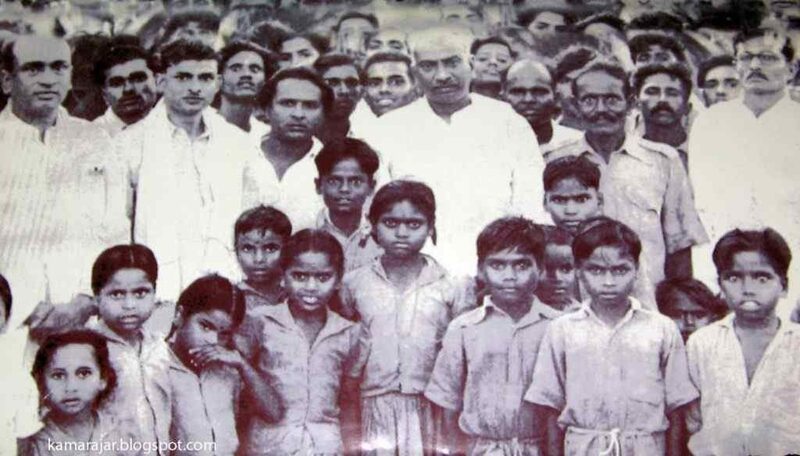 Besides, he also introduced free school uniforms to weed out caste, creed and class distinctions among young minds. 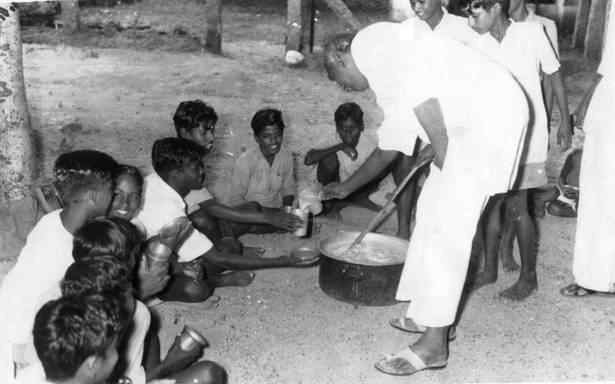 As a chief minister, Kamarajar removed the family vocation based Hereditary Education Policy introduced by Rajaji. 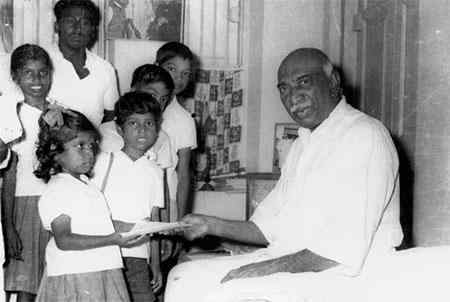 Kamarajar made lots of efforts to eradicate illiteracy by introducing free and compulsory education up to the eleventh standard. 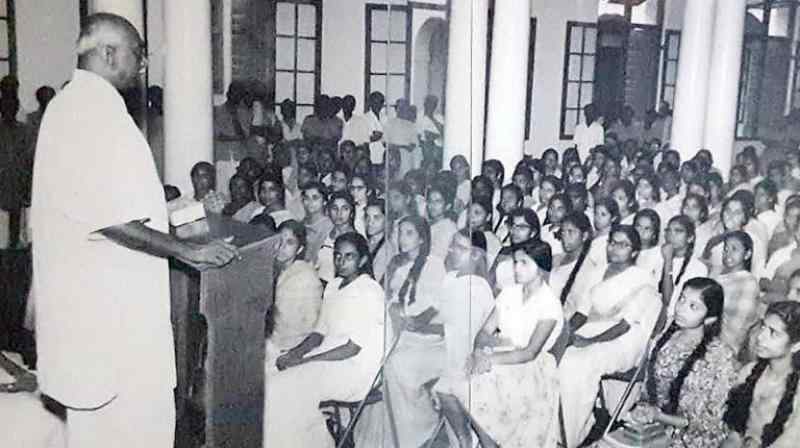 Apart from increasing the number of schools, steps were taken to improve standards of education. 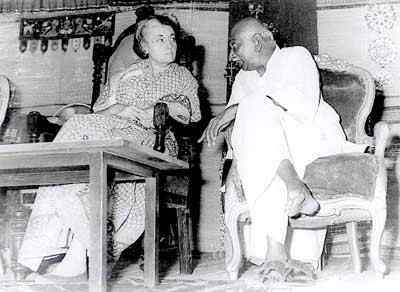 In 1920, at the age of 18, he became active as a political worker and joined Congress as a full-time worker. 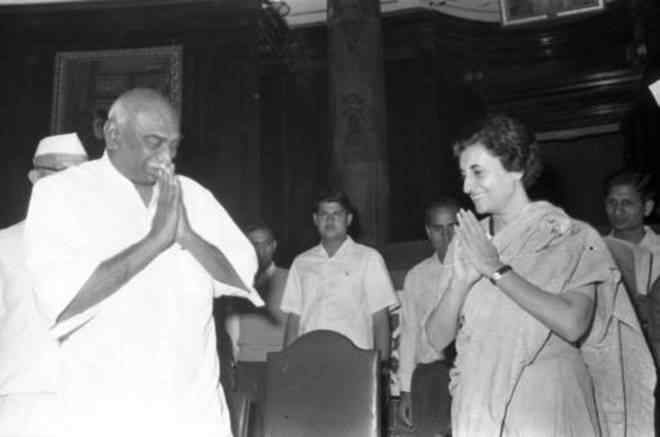 In 1921 Kamarajar was an organizing public meeting at Virudhunagar for Congress leaders. 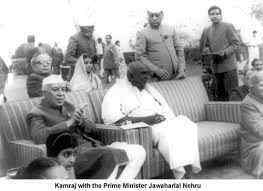 He was eager to meet Gandhi, and when Gandhi visited Madurai on 21 September 1921 Kamarajar attended Gandhi’s public meeting and met him. 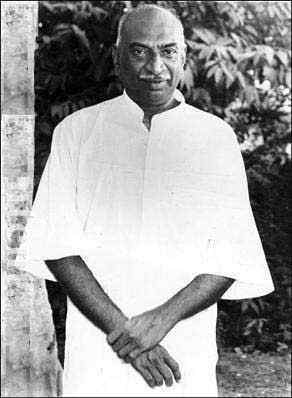 He participated in the famous Vaikom Satyagraha led by George Joseph against the atrocities of the higher caste Hindus against the Harijans. 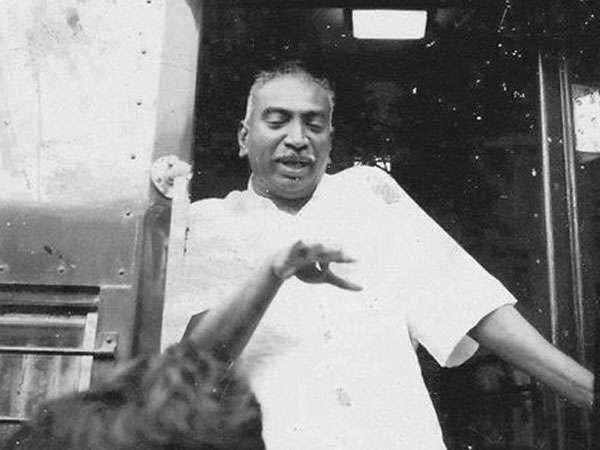 Kamarajar was first jailed in June 1930 for two years in Alipore jail, Calcutta, for participation in the “Salt Satyagraha”. 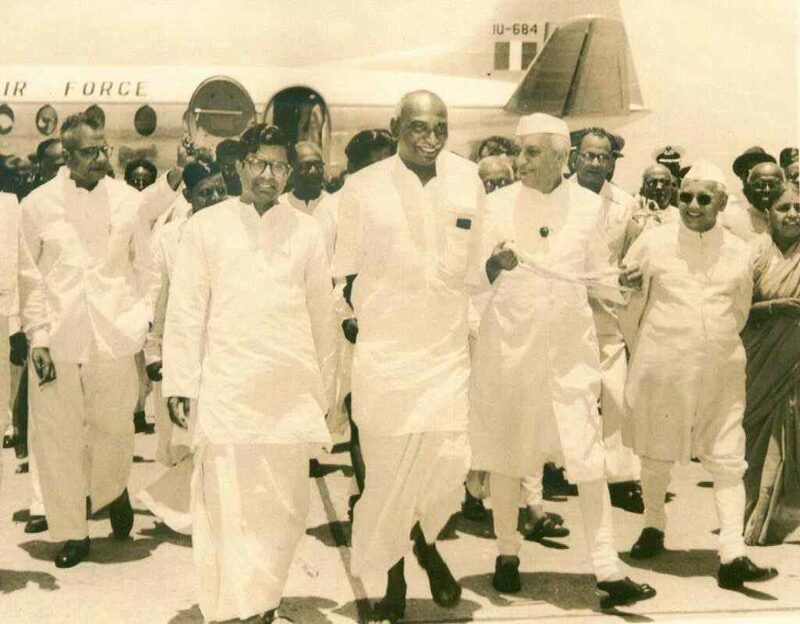 Major irrigation schemes were planned in Kamarajar’s period. 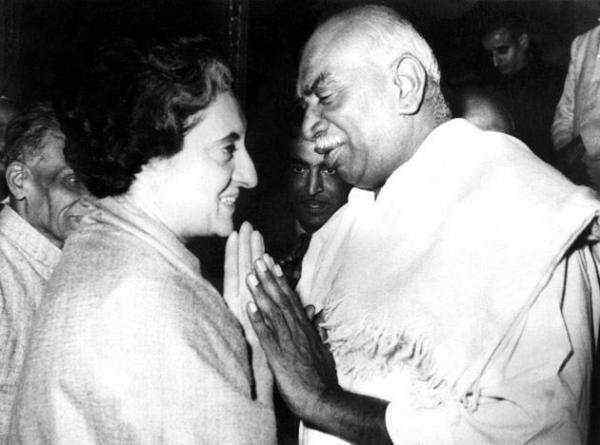 Dams and irrigation canals were built across higher Bhavani, Mani Muthar, Aarani, Vaigai, Amaravathi, Sathur, Krishnagiri, Pullambadi, Parambikulam, and Neyyaru. 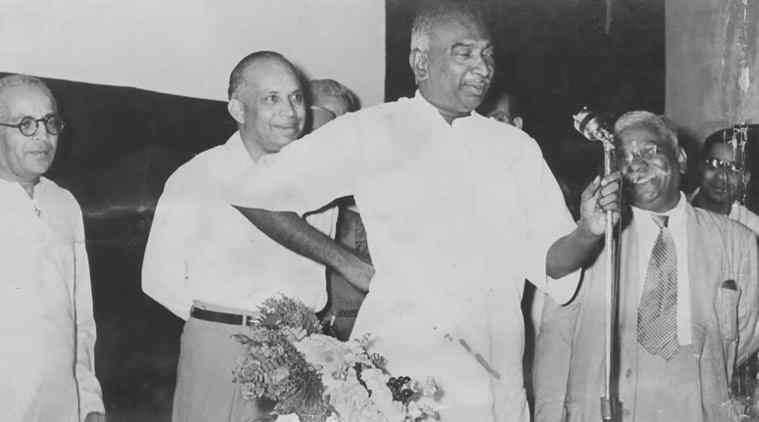 The Lower Bhavani Dam in Erode district brought 207,000 acres of land under cultivation. 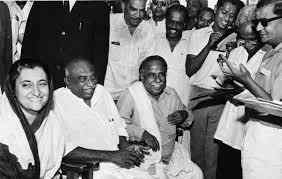 45,000 acres of land benefited from canals constructed from the Mettur Dam. 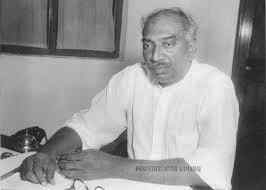 Rs 30 crores were planned to be spent for Parambikulam River Scheme, and 150 lakhs of acres of lands were brought under cultivation.